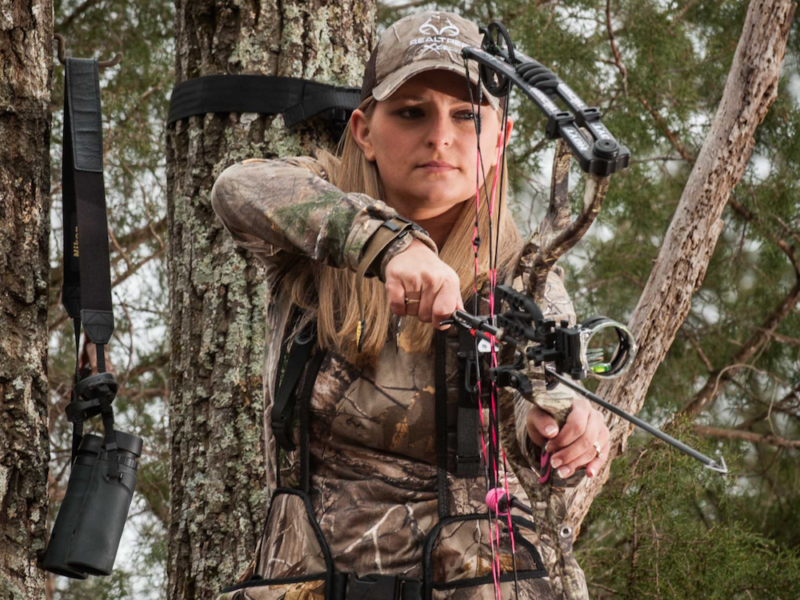 The Rise of the Female Bowhunter: Is Local Food the Link? Take The Quiz: What Should You Hunt This Fall? Ladies: Here’s Why You Should Be Bowhunting This Year. Go Bowhunting, Score Lean Meat … and a Dinosaur?